Local councils always need new and innovative ways to reduce costs and become greener, while maintaining and improving standards of service. 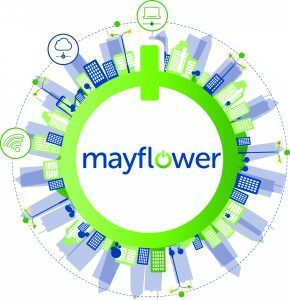 Mayflower has seen how installing its reliable, centrally controlled cellular IoT street lighting provides these benefits and many more. 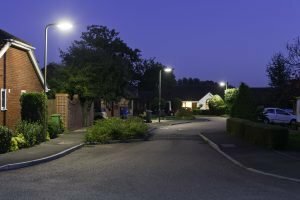 With clocks about to go back in the UK, Mayflower system’s ability to remotely alter the schedule can deal with this change seamlessly, and turn down or turn off individual or groups of street lights. 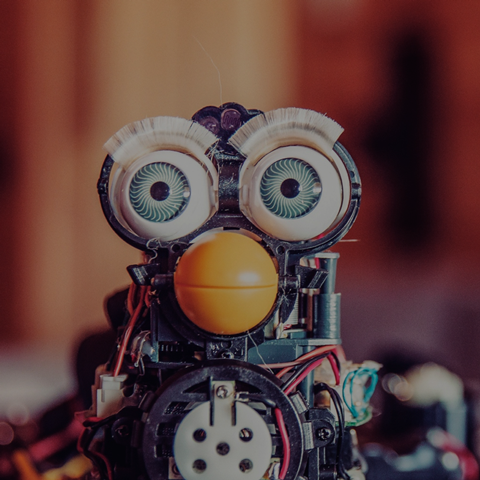 The remote capability is the clearest way that the system can save the service provider money, however the saving goes further. Predictive maintenance has become a buzz phrase for IoT, and the Mayflower solution demonstrates it in action. The traditional way of replacing street lights has been to send out vans with two people, one to look for blown bulbs and one to drive, to view the entire estate, but the Mayflower way is for the lights to request new bulbs themselves, saving the costs of staff and vehicles and targeting maintenance. The Mayflower lighting system uses Eseye’s AnyNet cellular connectivity, designed solely for IoT and now if required, seamlessly integrated with the AWS cloud. It is the reliable, cost effective and global properties of this connectivity that has allowed Mayflower to aim global. Devices manufactured for AnyNet connectivity can be deployed to over 190 countries but with the simple management of having only one monthly bill and one contract as well as the bonus of the Eseye technical support, which Mayflower found useful in overcoming modem compatibility issues.